Online Mobile Home Supply Replacement Parts Store | American Mobile Home Supply Inc. 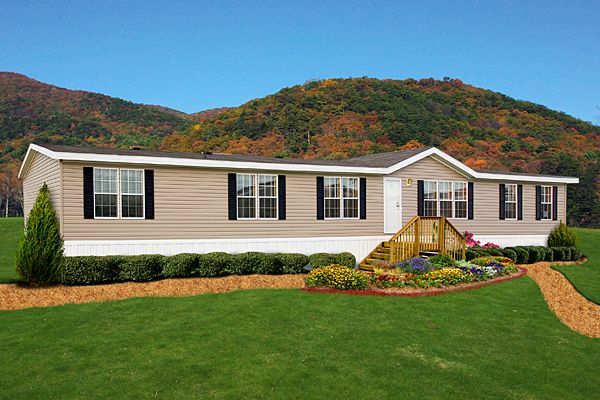 Welcome To American Mobile Home Supply, Inc.
American Mobile Home Supply has been in the mobile home parts supply industry for over 20 years. Our trained and knowledgeable staff is available to answer your questions and help you find exactly what you need without breaking your budget. We offer simple, affordable solutions for everyone whether you are large business or an individual homeowner. If it is made for a mobile home we can get it and more. Just a few of the products we offer include (but are not limited to) : Furnaces, A-coils, Condensing units, replacement parts, faucets, tubs, plumbing fittings, tub surrounds, doors, storm doors, windows, electrical supplies, set up materials, skirting and so much more. We have 4 locations to serve you in North Carolina as well as convenient, fast online ordering. Please feel free to call our knowledgeable staff if you have questions about parts or your order. 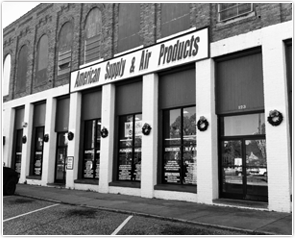 Thank you for visiting American Mobile Home Supply for all of your parts needs. Good Service, Good Prices, It’s the American way!